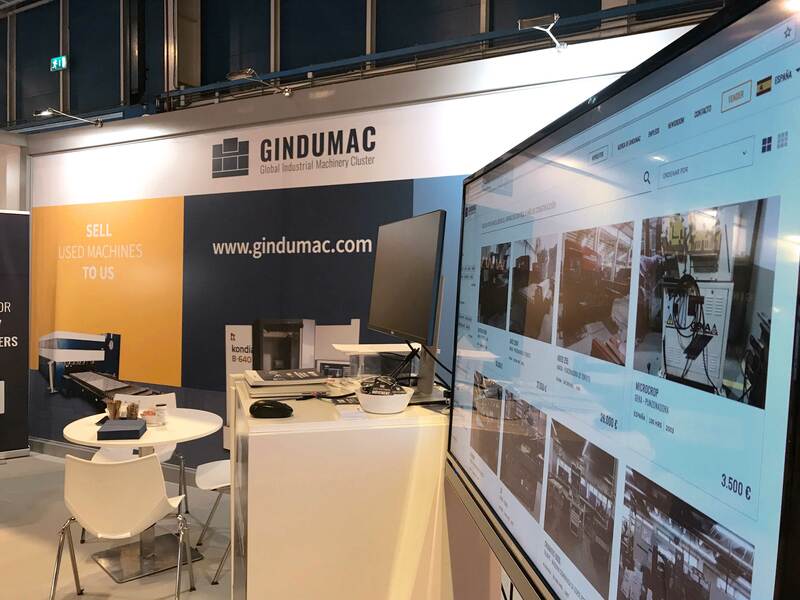 It was a pleasure exhibiting at MetalMadrid 2017. 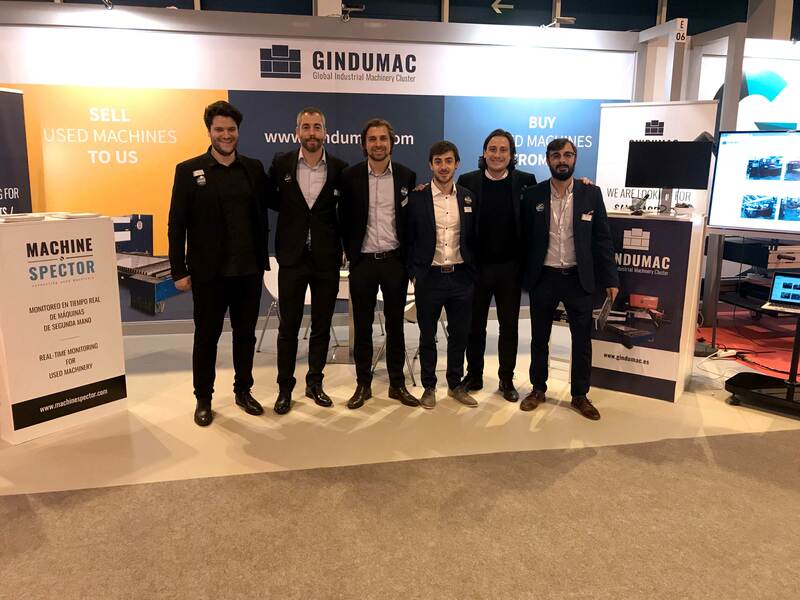 From Nov 15th to 16th, 2017 we have been in Madrid to show the future of used machinery trading. Getting in touch with partners, OEM, sellers and buyers of used machinery from Spain was a great experience. 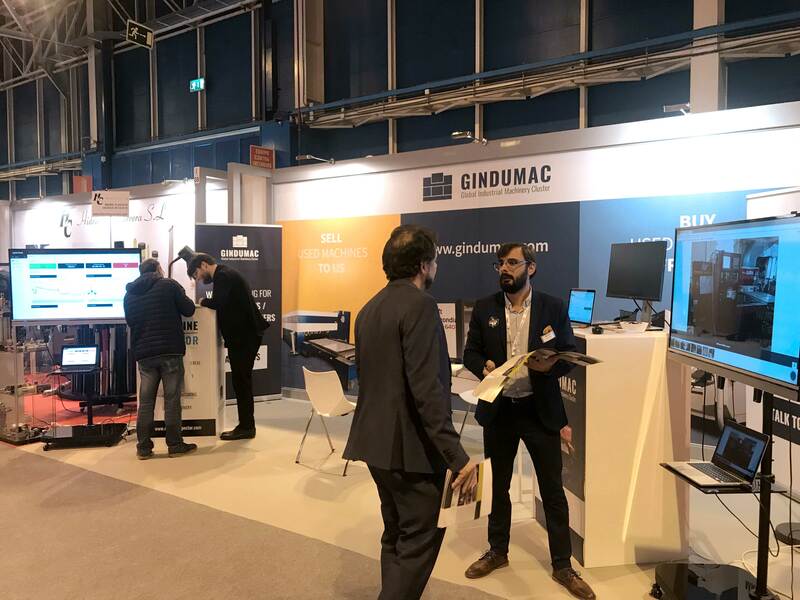 For the first time we also presented MACHINE SPECTOR to the Spanish market, the new Industrial Internet of Things (IIoT) solution for performance monitoring of used machinery in real-time. 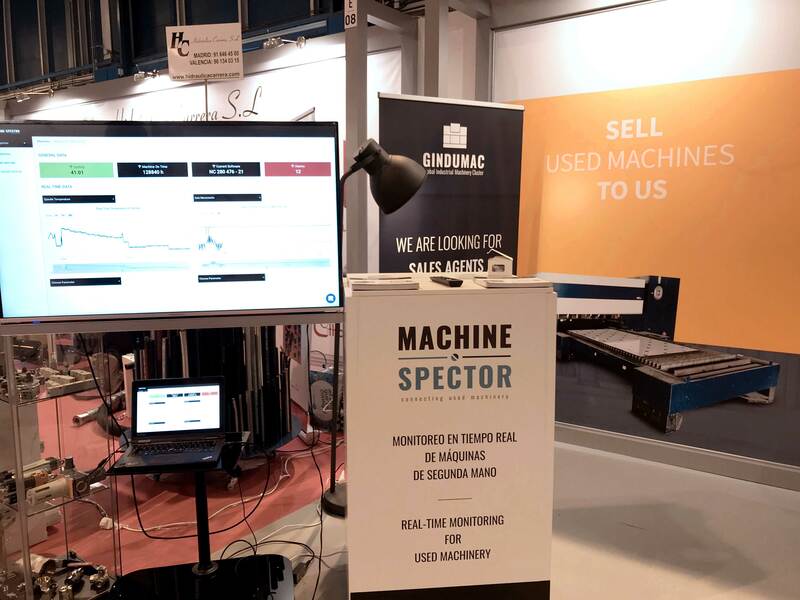 Unit Director, Daniel Sapundziev invited the trade fair visitors to discover the MACHINE SPECTOR data dashboard and showed the machine performance of one used Bridgeport VMC 800 providing real-time data from the machine located in Barcelona. 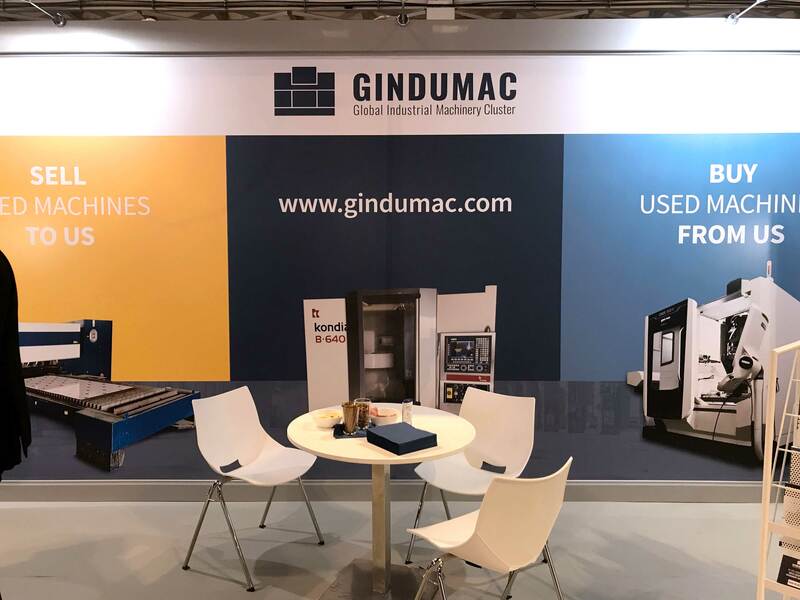 We are looking forward to MetalMadrid 2018!